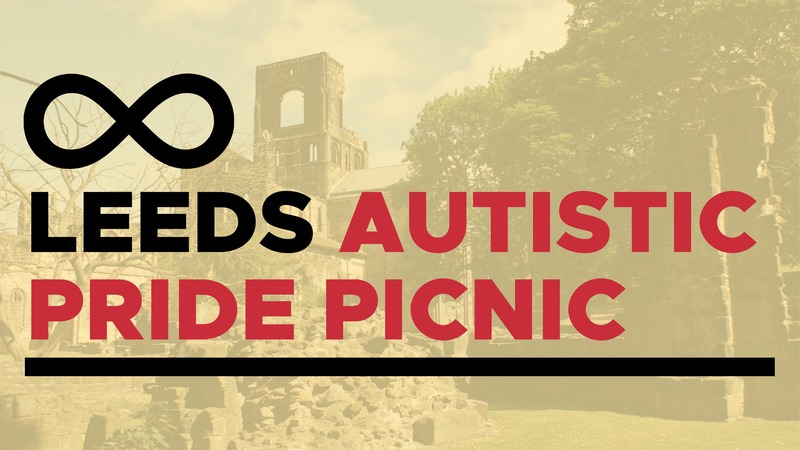 Leeds is to host its’ first ever autistic pride picnic this September. The picnic will take place on Sunday 23rd September from Noon until 6pm. 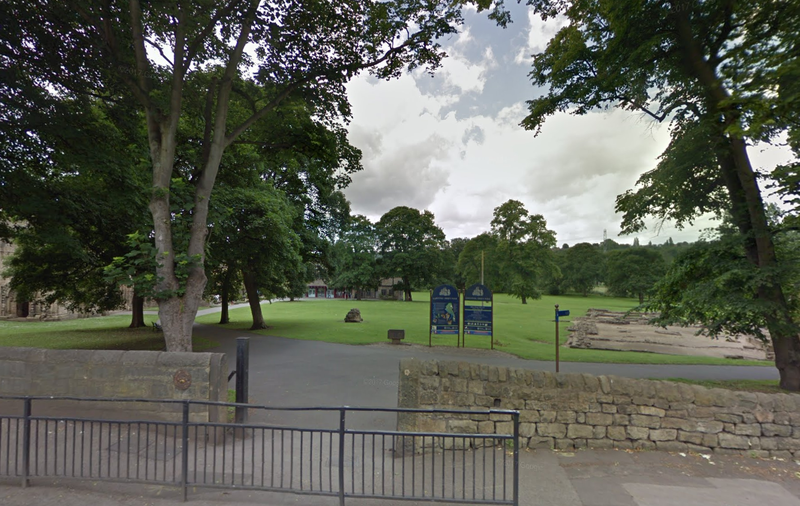 It will be held at Kirkstall Abbey Park, around three miles from Leeds City Centre. The picnic is being organised entirely by autistic adults who live locally. In due course, a couple of speaking slots will be arranged. It is open to autistic adults and children, plus parents, carers and partners of autistic adults. Allistics, allies of autistic people, are also welcome. Visitors to the picnic can come for as long or as little as they like. Visitors should bring their own food to the picnic, although some who are there may be willing to share. Kirkstall Abbey Park has an accessible toilet in its Visitor Centre. There is also accessible parking available over the road at the Abbey House Museum. There are shops and pubs nearby, including the Kirkstall Bridge Retail Park.